The Fed runs regular activities in our beautiful Children’s Centre. There are groups specifically for children with special needs, and sessions open to the whole community. Do you have a child with special needs aged 5 or above? You’ll be happy to hear about our Project Smile Play and Learn Service. 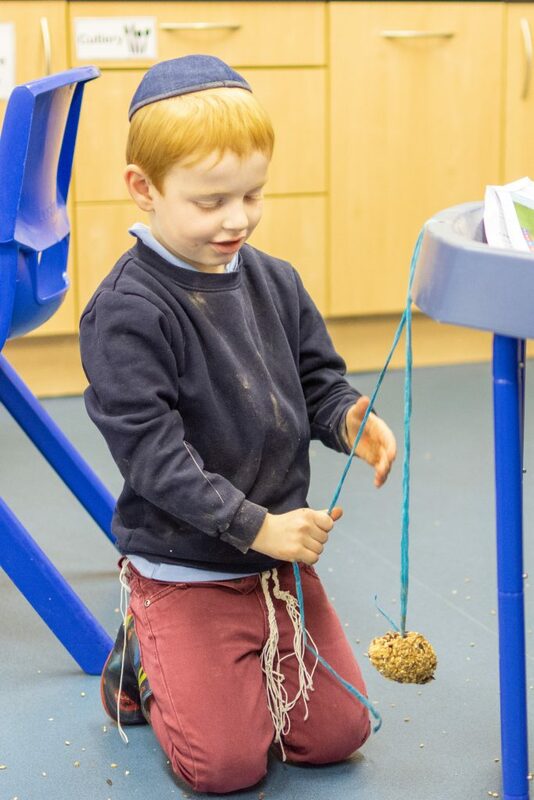 This offers children’s activities run by skilled, experienced Play Leaders, assisted by our trained support workers. 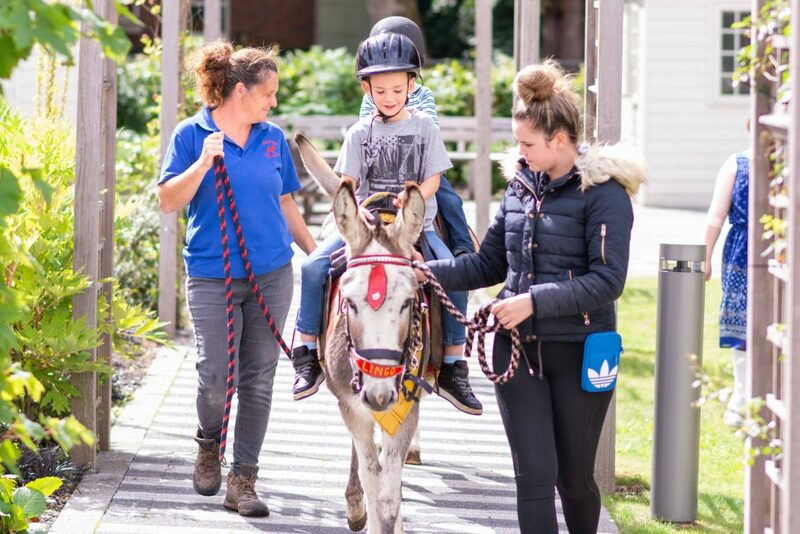 These are held at our beautiful Children’s Centre at Heathlands Village, with a high ratio of staff to the children in our care. Your child can come along and make friends while enjoying some stimulating and fun activities. You can be confident that he or she will receive the highest standard of care. 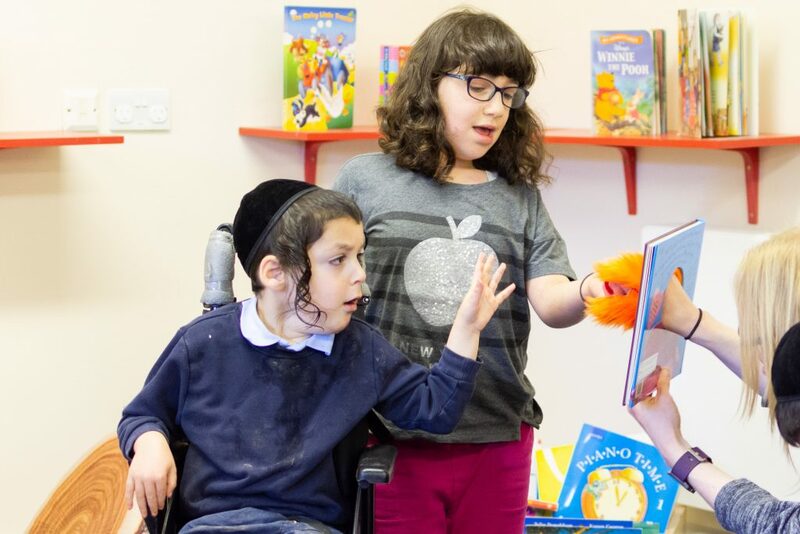 Our service is accessible to Jewish people across the religious spectrum. 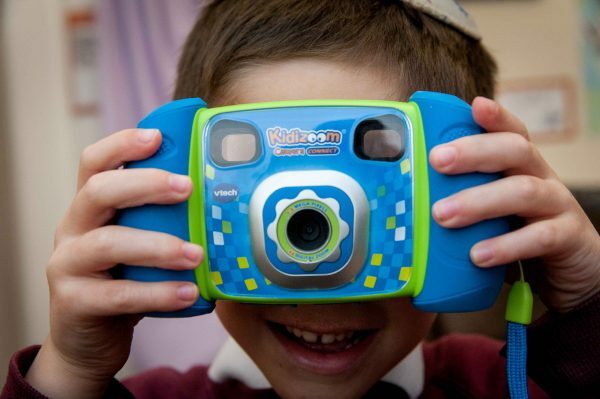 The activities are tailored to be sensitive to a strictly observant Jewish way of life and all food provided is strictly kosher. If you would like your child to attend one or more of these activities we will first arrange to assess if he or she is eligible. If you live in Salford, there will be no charge for your child to come along. If you live outside of Salford, our Community Advice and Support Team (CAST) can advise about applying to your local council for funding. Families can also privately pay for this service. The Fed’s purpose-built Children’s Centre is an ideal, safe venue for your child. It is situated on the ground floor of Eventhall House, at Heathlands Village. The centre is beautifully decorated with lovely murals and has a fantastic selection of toys, games and play equipment for children of any age and ability. Your child will love all the different activity areas for arts and crafts, dressing-up, quiet reading, musical play and make-believe. On top of this we have a wonderful, multi-sensory room with a bubble tube, fibre optic lights, sensory wall, soft play and projection film. The technology is brilliant for improving physical skills, stimulating development or simply having fun. It’s also a great calming space if your child sometimes needs a little quiet time. The Children’s Centre has a fully functioning kitchen for teaching life-skills and lots of outdoor play space – both grassed and tarmacked – for cycling, gardening, playing house, and wet play in the summertime. It really has everything a child of any age could need. Our lovely Children’s Centre is also home to The Fed’s popular Mums ‘n’ Tots Group. This is held on Monday afternoons and Wednesday mornings and is open to the whole community. This is not limited to children with special needs. Come along with your 0 to 5 year old to meet other mums while the little ones have fun. The sessions are run by The Fed staff who are assisted by volunteers. There are loads of different activities such as soft play, arts and crafts, dressing-up and healthy snacks for the children. 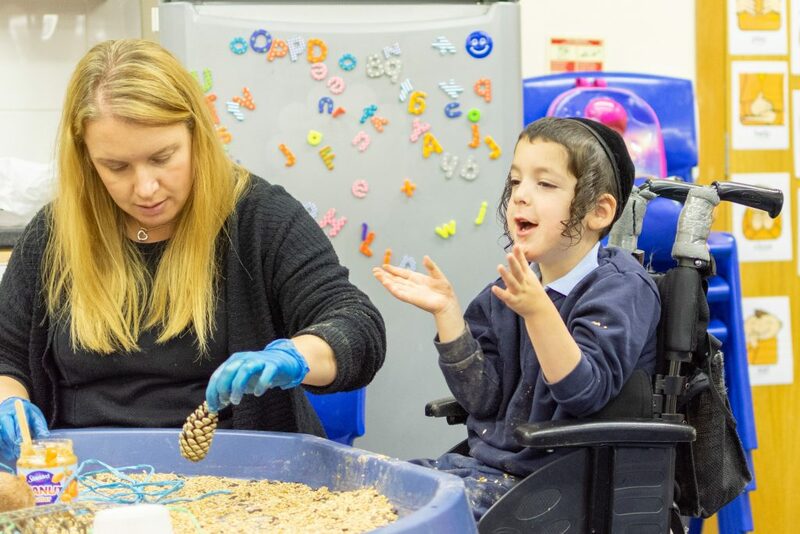 The Fed runs activity days which are also open to the whole community – not just families with children who have special needs. Subject to available funding, we also hold day trips with coach transport for local families who are on a low income. Can be used as a venue for parents who are not living with their children, for supervised contact visits or handover for contact.